A wonderful opportunity this afternoon for young folks to come along and meet award winning children’s author Chloe Daykin. 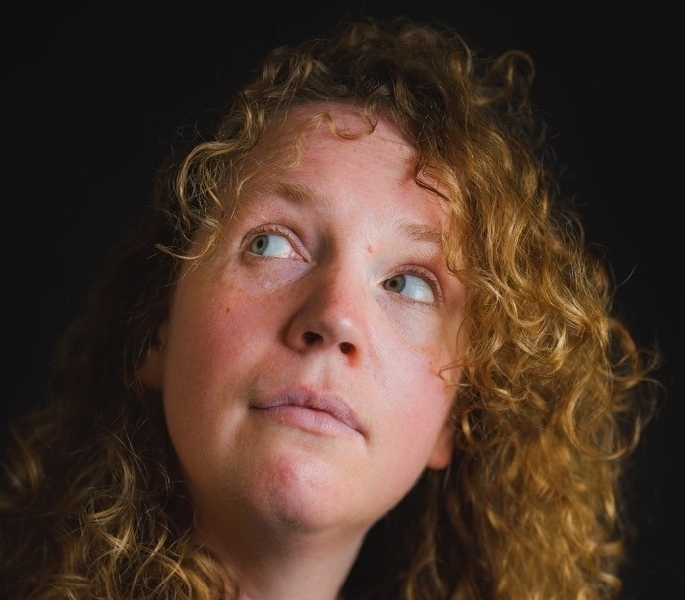 Chloe won an ARHC studentship to study a MA in Creative Writing at Newcastle University where she graduated with distinction, winning the university’s taught masters prize and Northern Writers Award to write her debut novel Fish Boy. 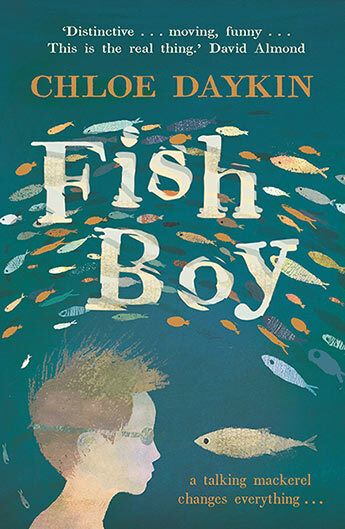 Fish Boy was published by Faber & Faber in 2017 to critical acclaim and was nominated for the Carnegie Medal for children’s literature, long listed for the UKLA and is currently shortlisted for the Branford Boase children’s debut of the year award. She also won the Julia Darling Fellowship to research her second novel The Boy Who Hit Play, travelling around the wild icy land of Norway and its many beautiful islands. Chloe lives in Northumberland with her family including one husband, two boys and three cats. She loves an unusual adventure and is a fan of all things fun, poetic and surprising. This afternoon she will talk more about her books and answer questions from aspiring young novelists ….